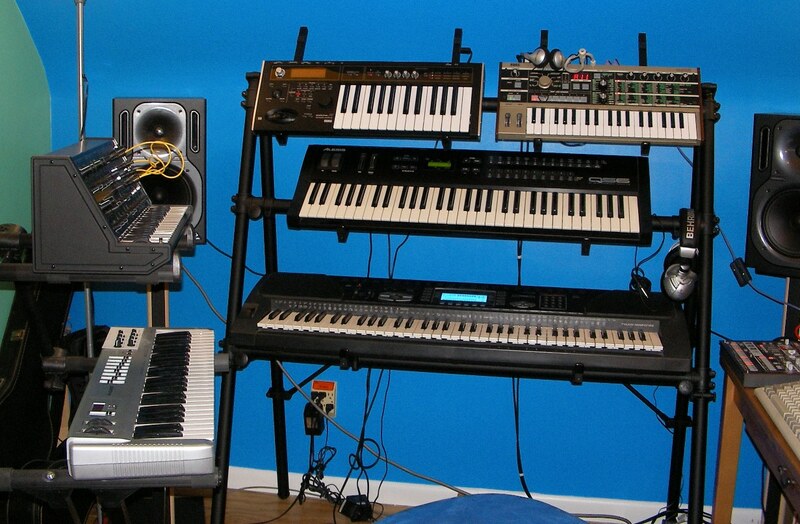 I'm a bit of a synth/electronic music junkie. Here's a small handful of tracks I've written. If you like it, let me know! Drop me a line at the address below. 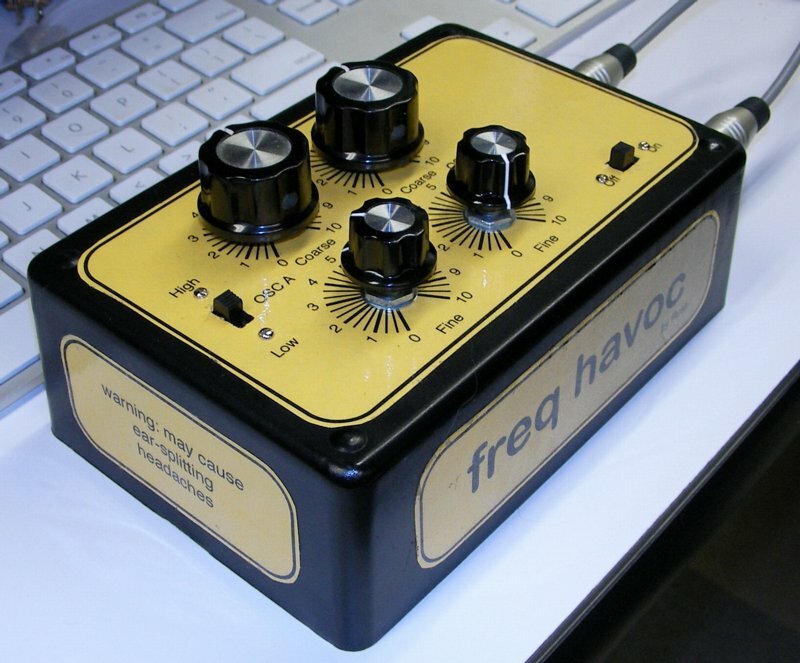 Mar 2010 - New synth toy designed by Russ: Freq Havoc! See the article here on matrixsynth. Is It Still Winter? - Repaired Polysix and Freq Havoc. eeaah.mp3 More Kaossilator madness. Something I whipped up during my lunch break. kaoss.mp3 A short track composed / improvised on my new Korg Kaossilator. 100% Kaossilator, no other equipment used. electro1.mp3 A quick track featuring Theremin, MicroKorg, MicroX, and my new Alesis Andromeda A6! andyimprov1.mp3 Improvisation on my new Alesis Andromeda A6. sn94281-01.mp3 - 25-year anniversary recording of my SN94281-based sound synthesizer. 25 years ago, I won Grand Champion at the local science fair with this project. I recently restored it and made this recording to mark the occasion. Be warned, may cause ear damage! TranceMasterClass.mp3 - My take on Computer Music's Trance Masterclass trace tutorial. netmetal4.mp3 - An intro to a compilation CD I made for my brother. 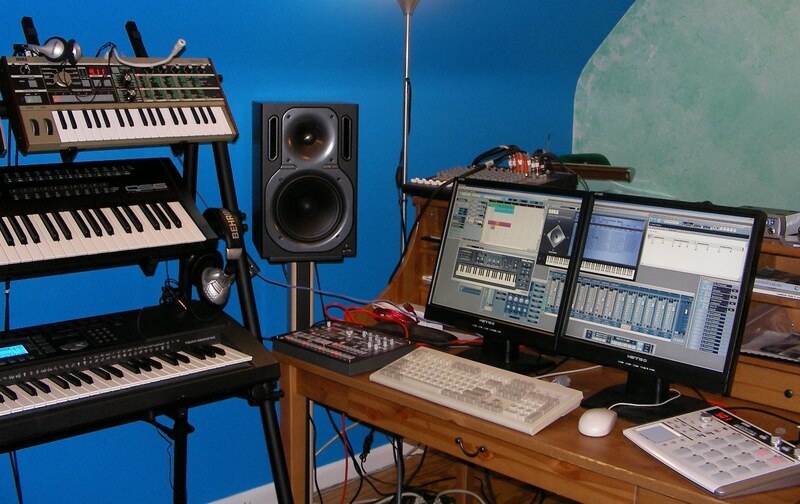 Equipment includes Korg MicroKorg synth, GTPlayerExpress guitar effects, Virtual Guitarist SE and Groove Agent SE. qs6rock.mp3 - Something odd I composed shortly after I bought my QS6 back in the 90s. Uses a single multitimbral setup on the QS6 for all instruments in a single two-track recording.